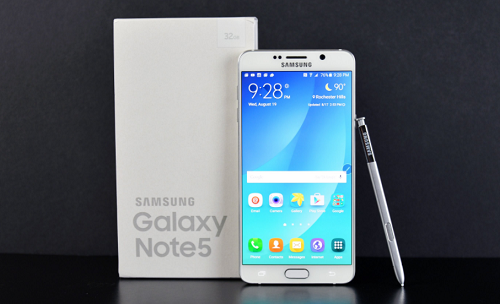 The #Samsung #Galaxy #Note5 is an older generation Note model first released in 2015. It’s still quite popular today due to the fact that its hardware is still powerful enough to handle the latest apps. This device sports a 5.7 inch Super AMOLED display which works with finger touch as well as the S Pen.